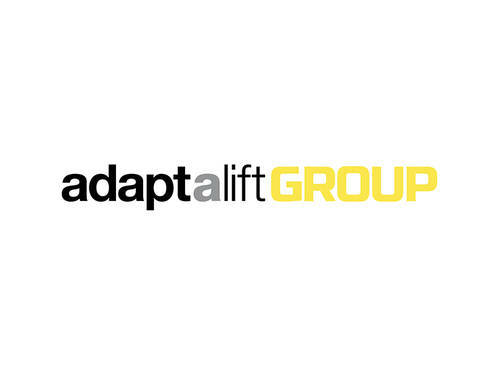 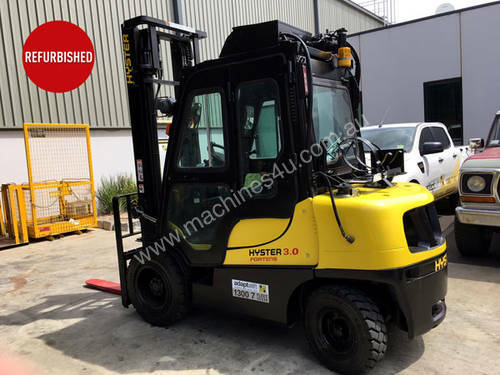 Refurbished 3T Counterbalance Forklift Specification Download PDF brochure. 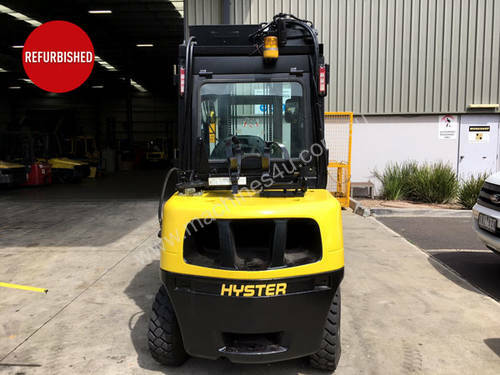 Fully refurbished Hyster 3T LPG counterbalance forklift. 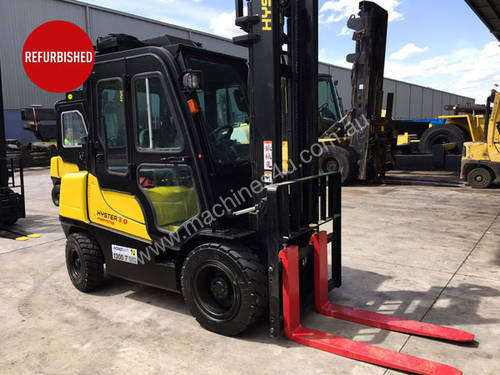 Unit has a maximum lift height of 4,340mm from its 2 stage mast. 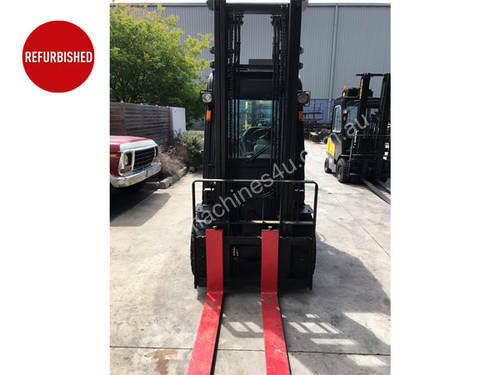 Unit was manufactured in 2007 and is in good condition, with 13,024 hours.